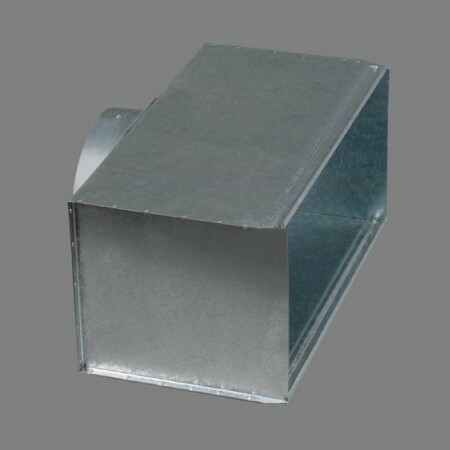 Plenum box with circular connection for grilles and multi-jet nozzles. It includes mounting frame and supports to hang from the ceiling. Made in galvanised steel.